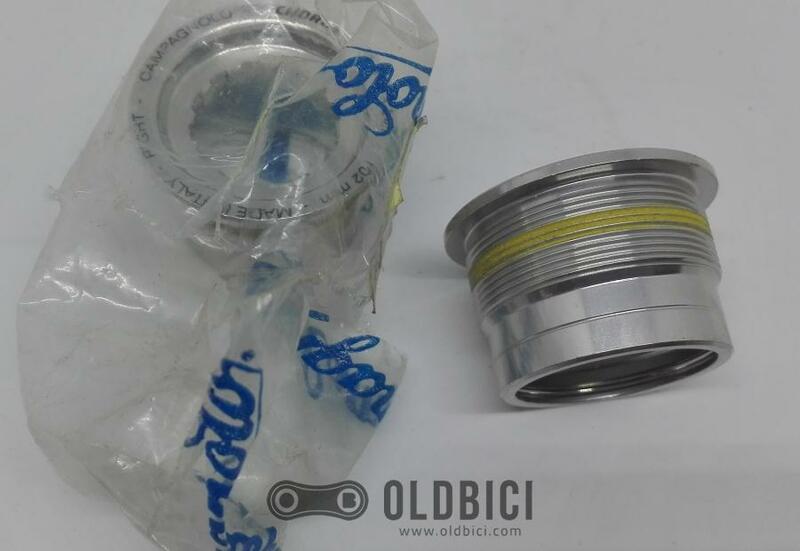 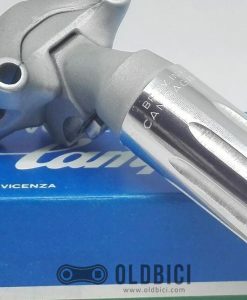 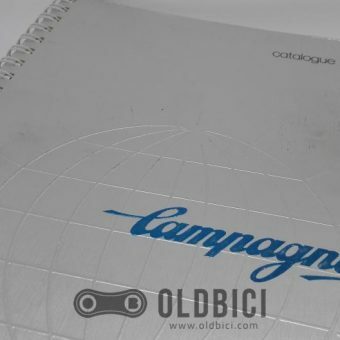 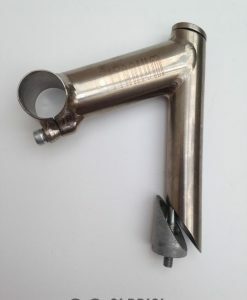 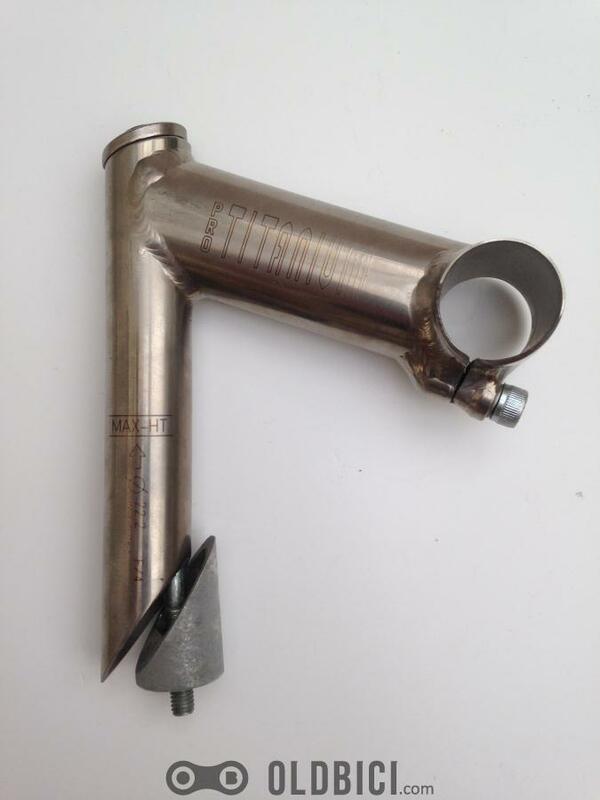 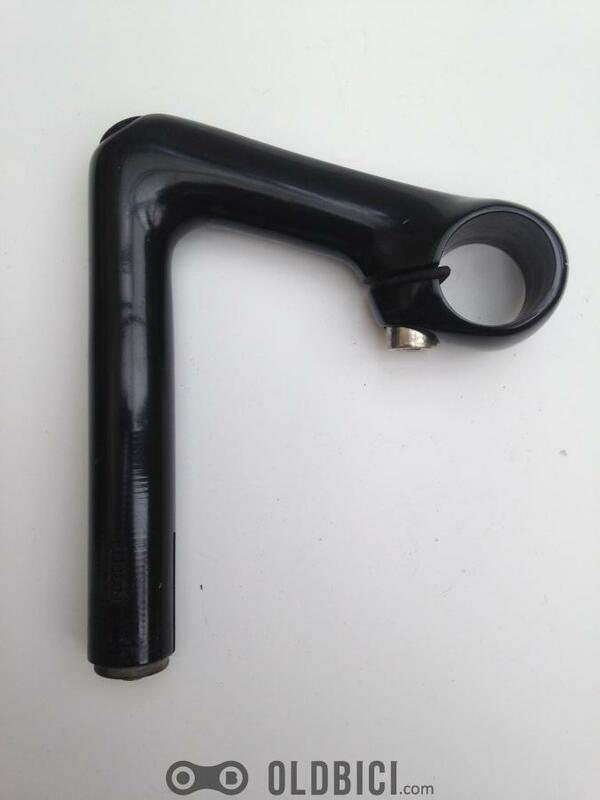 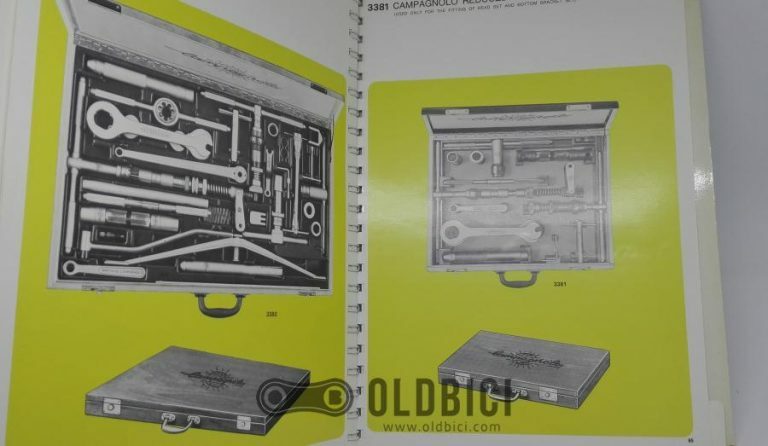 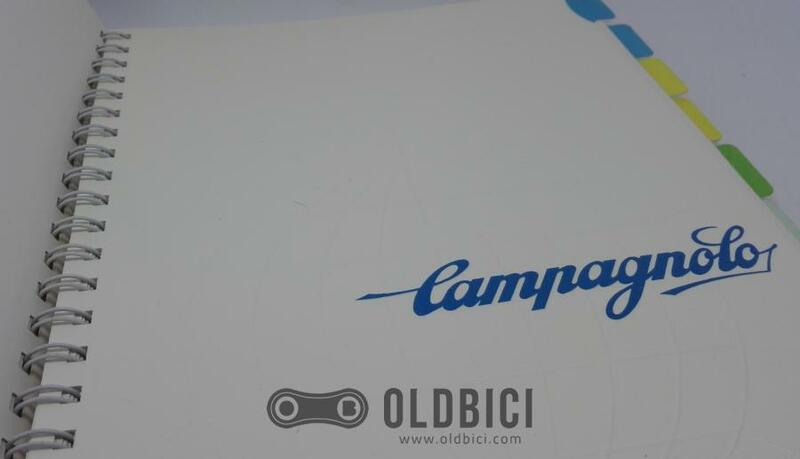 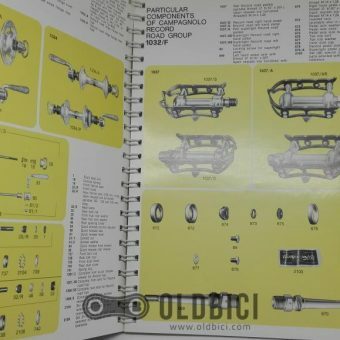 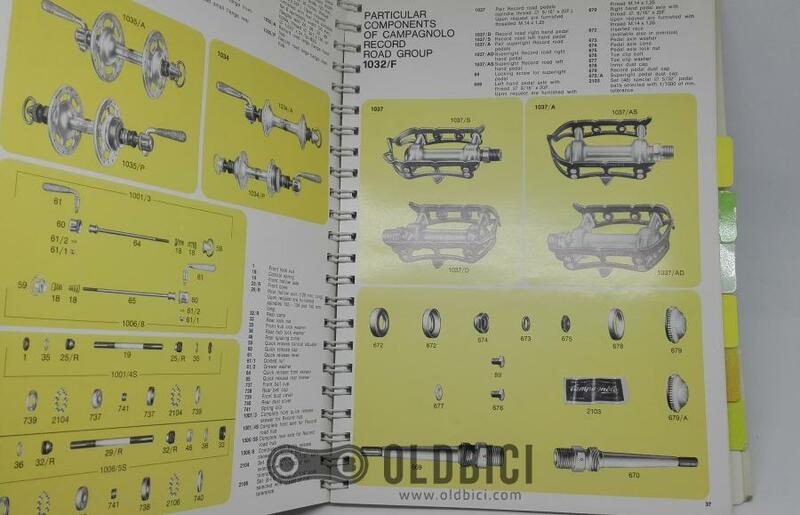 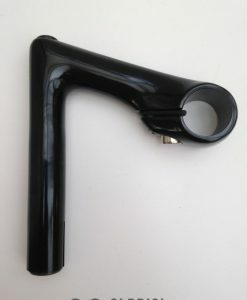 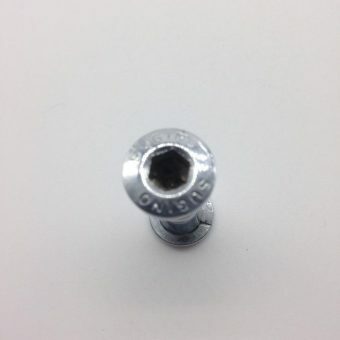 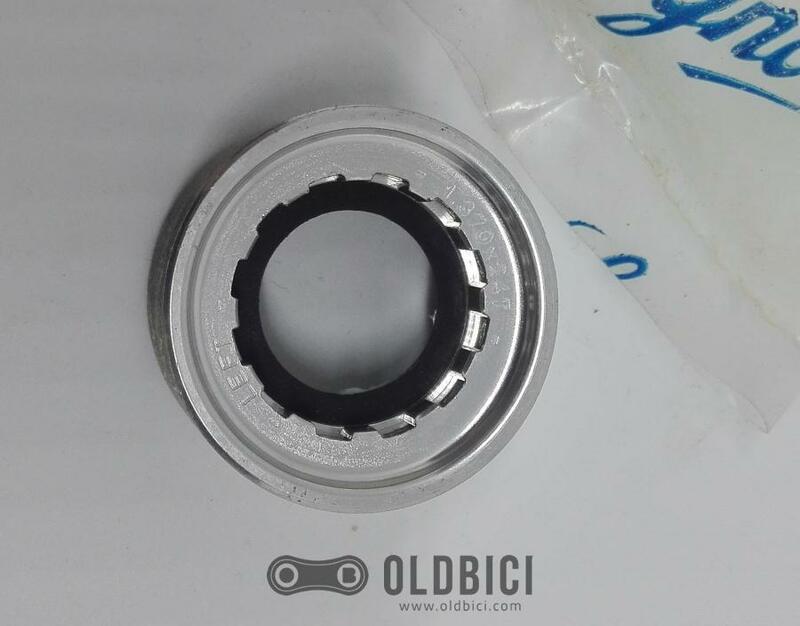 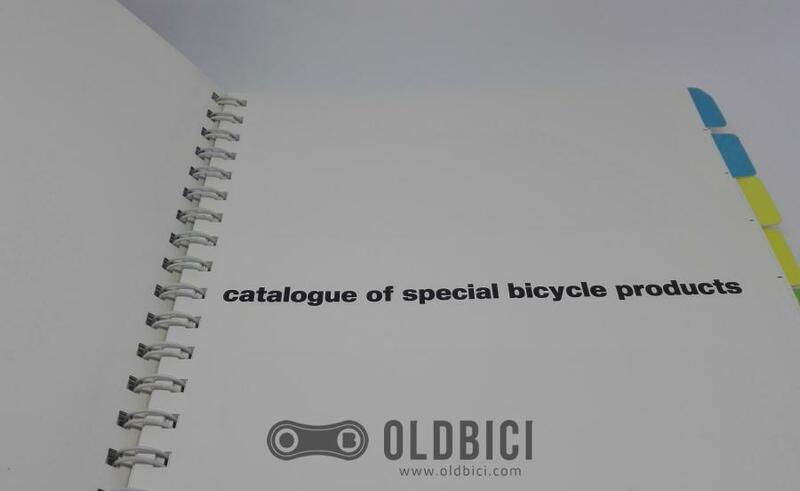 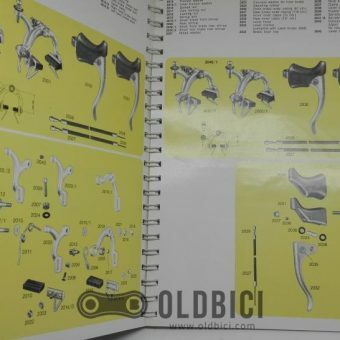 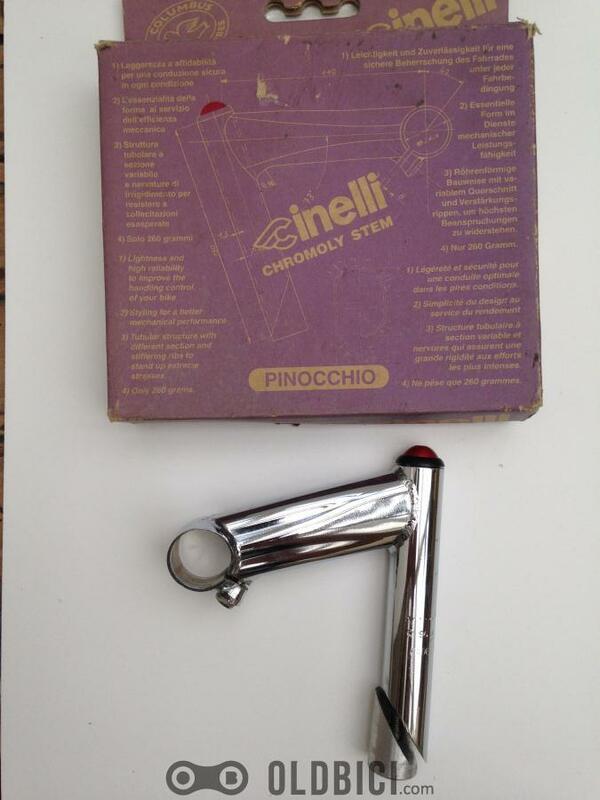 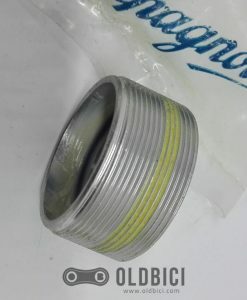 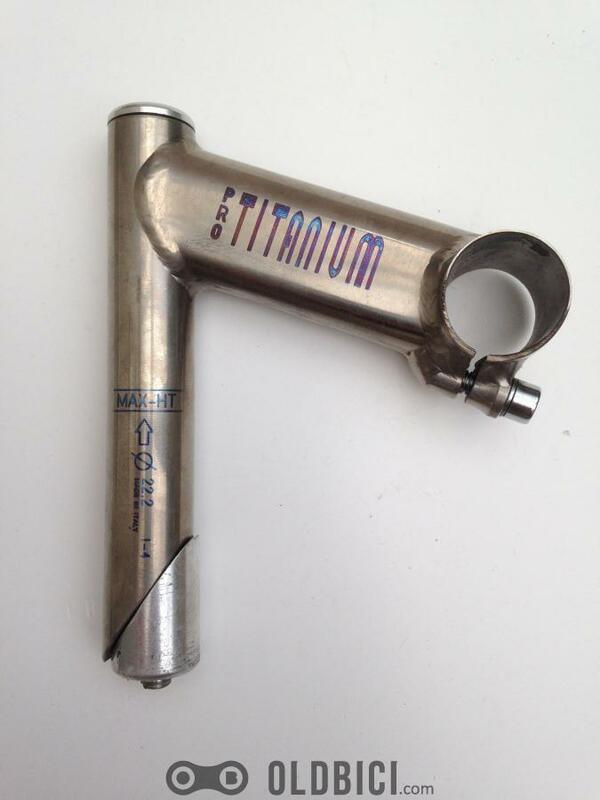 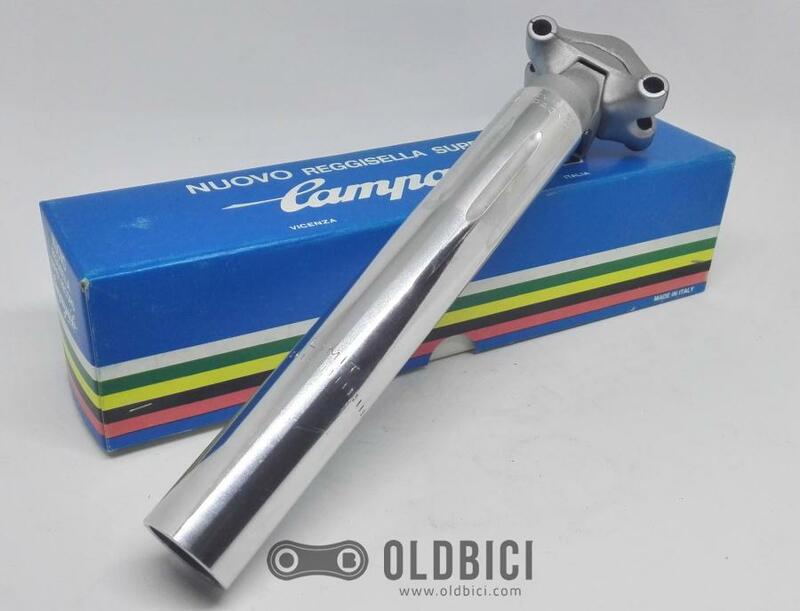 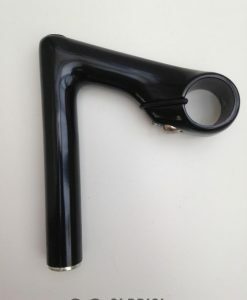 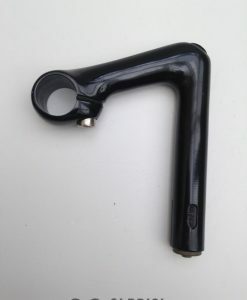 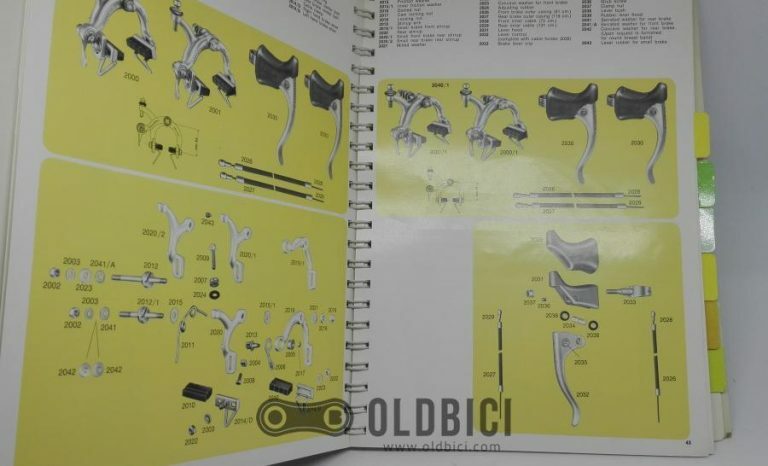 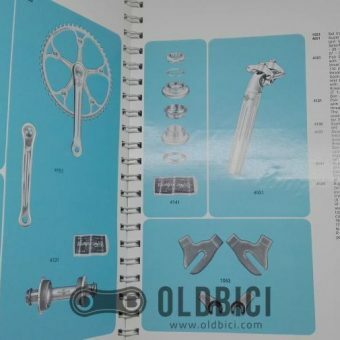 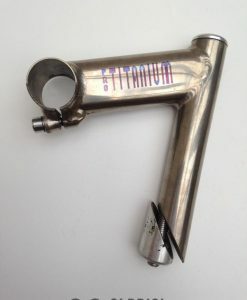 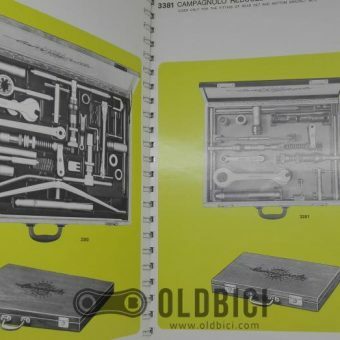 Description: Old Campagnolo catalogs are both a great piece of memorabilia and an invaluable resource to identifying components and their respective gruppos. 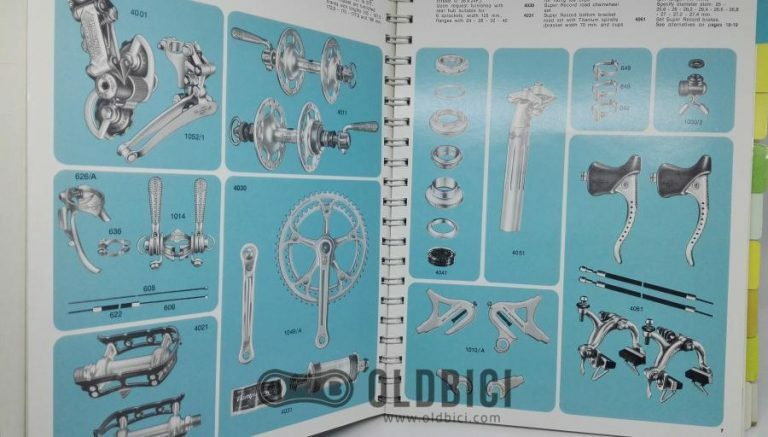 This one is Campy catalog #17, from 1974. 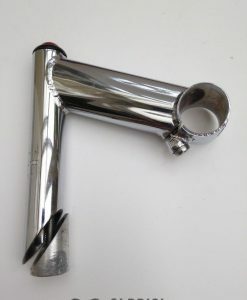 Quite tough to find! 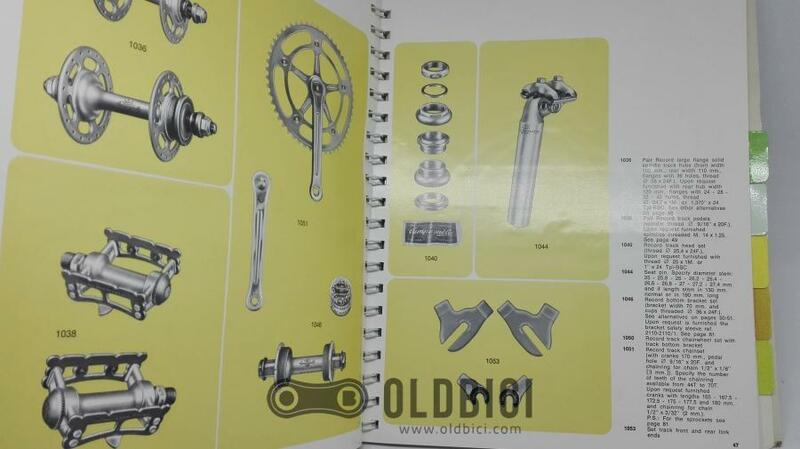 This is a really beautiful book. 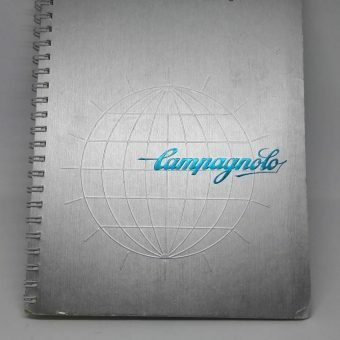 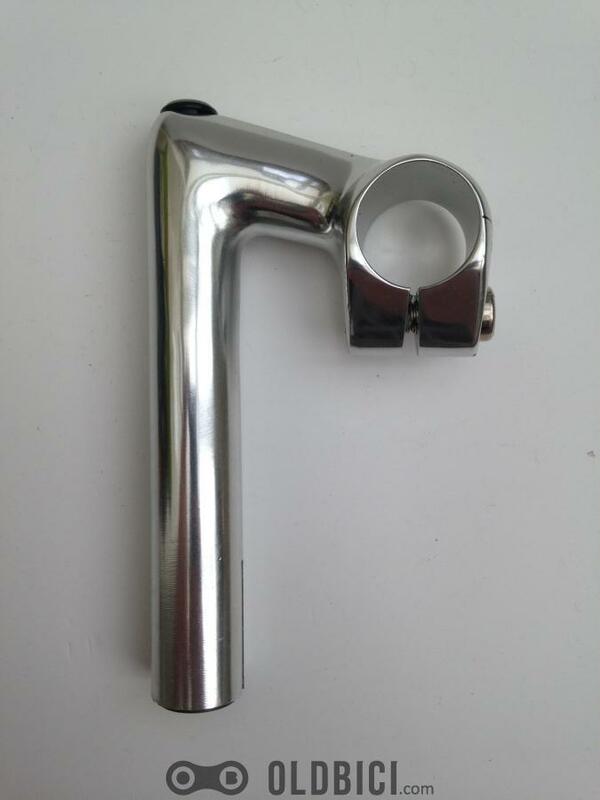 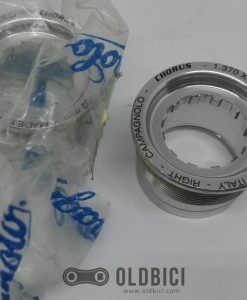 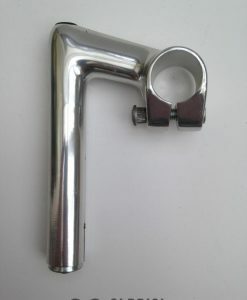 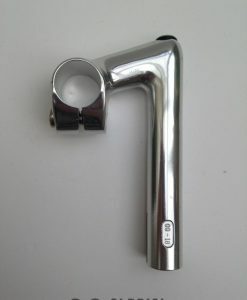 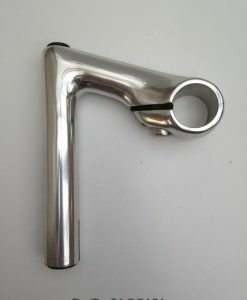 Each tab page has a raised Campagnolo “World” logo. 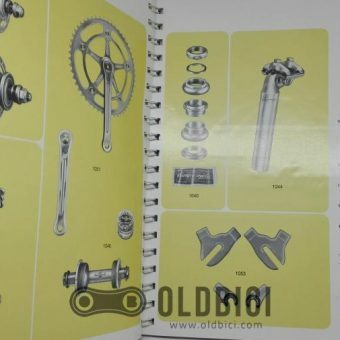 Drawings are very high detail. 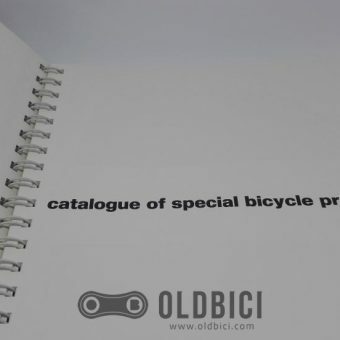 It's a delight to leaf through. 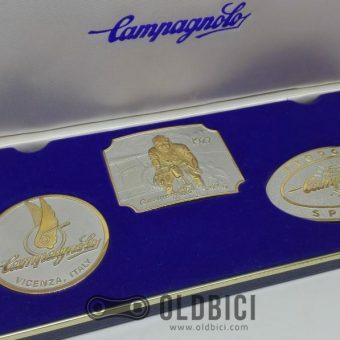 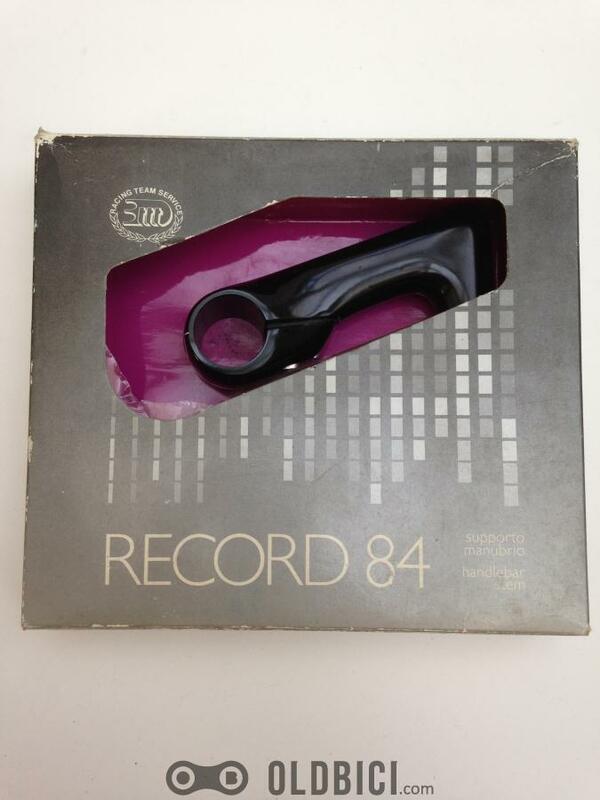 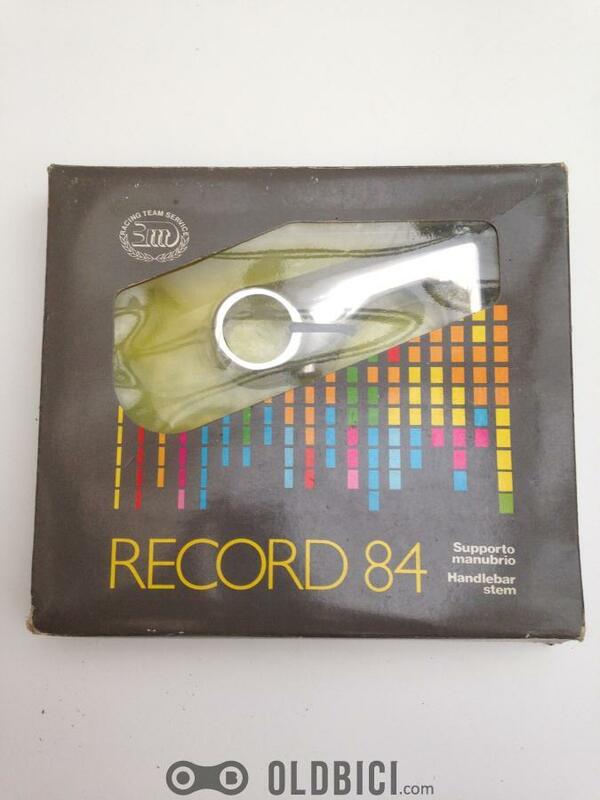 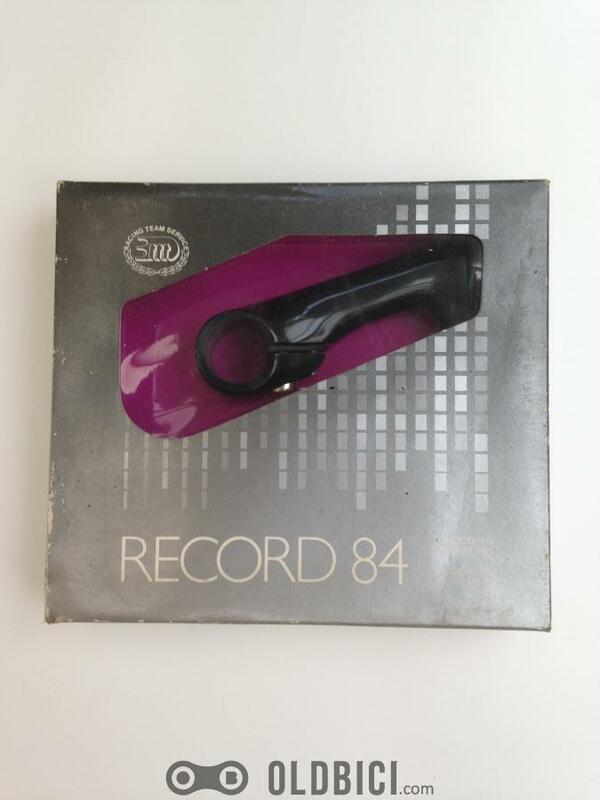 Condition: Excellent to near mint collectors condition. 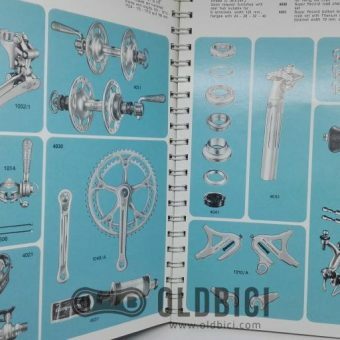 Cover have light wear, pages are near mint. 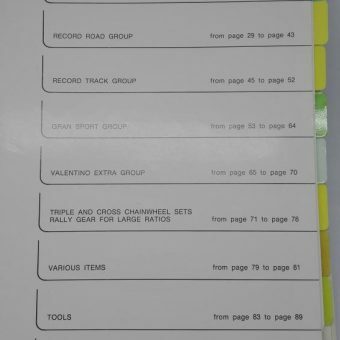 Crisp colors and edges, no writing. 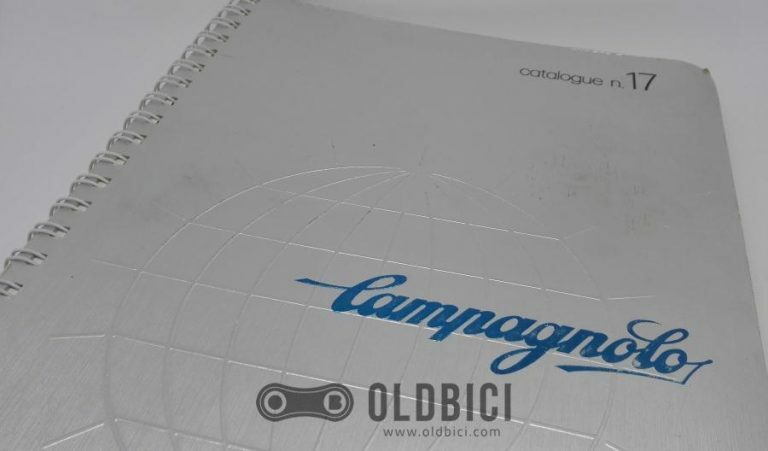 Description: Old Campagnolo catalogs are both a great piece of memorabilia and an invaluable resource to identifying components and their respective gruppos. This one is Campy catalog #17, from 1974. 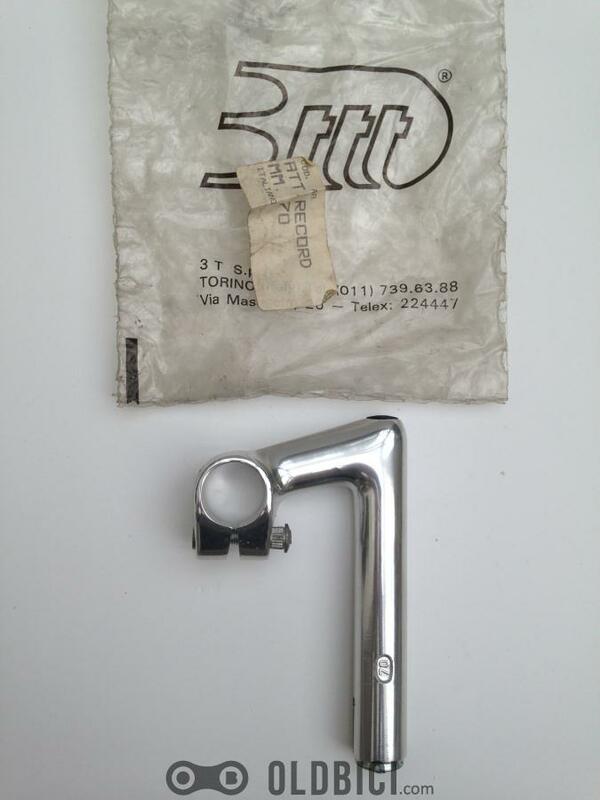 Quite tough to find! 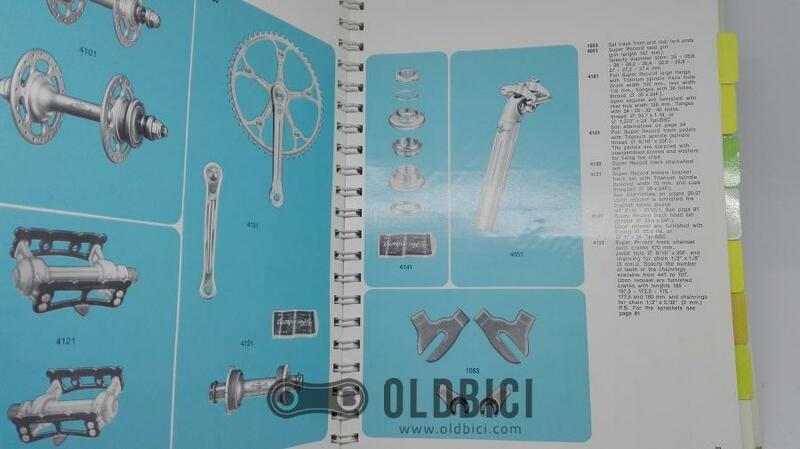 This is a really beautiful book. 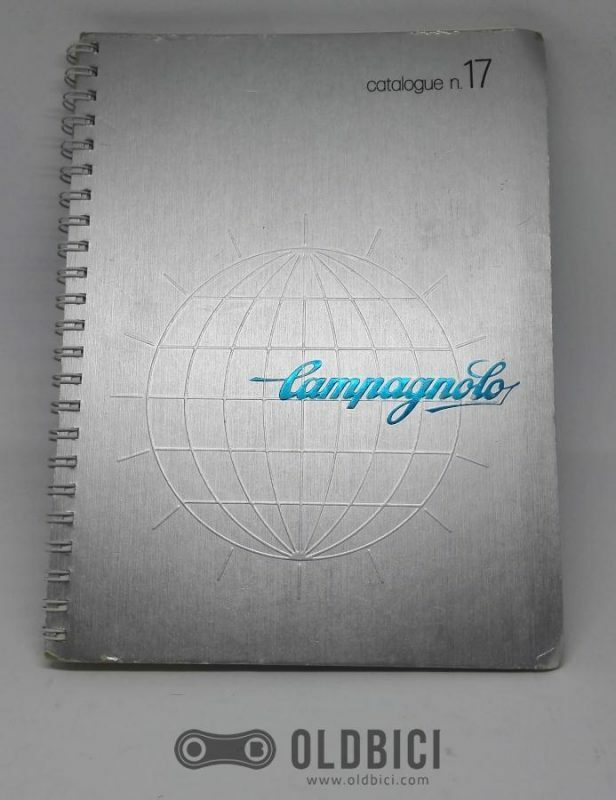 Each tab page has a raised Campagnolo “World” logo. 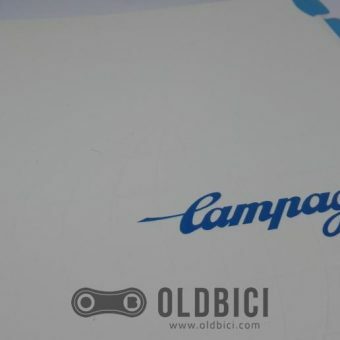 Drawings are very high detail. 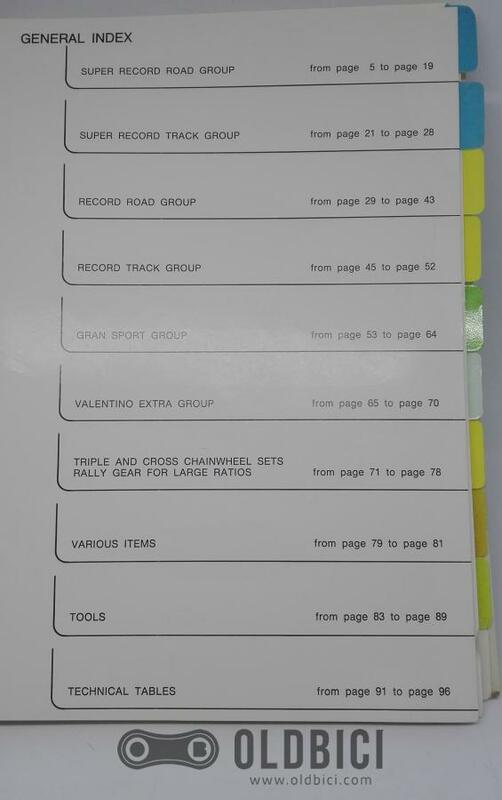 It’s a delight to leaf through.